Respond to Count Me In! here online. Watch Richard’s 90 second overview of Count Me In! here. 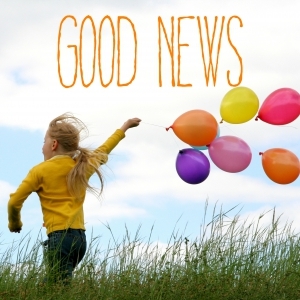 If Jesus is Good News for us, then He’s Good News for everyone – for members of our family, neighbours in the same street, work colleagues, parents at the school gate, classmates at school. There are plenty of ways we can pass on the love of God we’ve found in Jesus: in the lives we live, of loving compassion towards others; in the words we speak, willing to give a “reason for the hope that is in us” and in what we pray. In Count Me In, we pick up one simple challenge – to pray for just three people, regularly, over the coming year who don’t yet know the love of Jesus for themselves. Whom will you choose to pray for?